Canberra Centenary Trail. 145km loop. One of the best MTB circuits in Australia. The Canberra Centenary Trail is a 145 km loop of Canberra and it is nothing short of sensational. 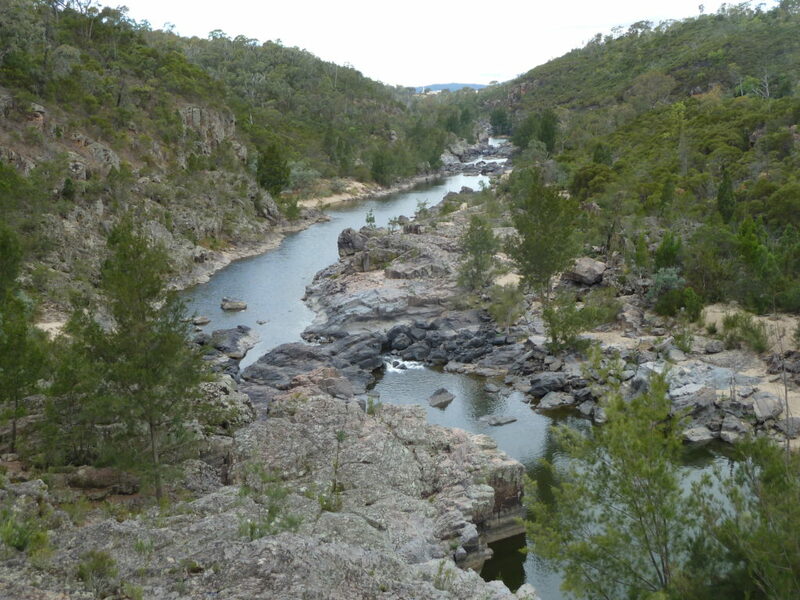 The trail showcases some of Canberra’s most scenic spots. You can do parts of the Centenary Trail as short day mountain bike rides or go for an endurance event and ride it over 2 or 3 days. 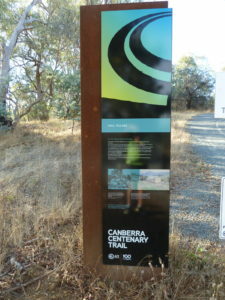 The Canberra Centenary Trail is really well sign posted with the trails logo, see the picture on the left. But it’s a good idea to have some idea of where the trail goes before you venture out. I’ve done a sketch of the trail on the map tab. It’s not a 100% accurate as it’s a sketch, but will give you an idea of the sights you’ll get to see when doing this MTB ride. I’ll be posting a more accurate map shortly. I intend to ride the Canberra Centenary Trail over 2 days and I can’t wait. All of the above sections have been absolutely amazing and I highly recommend them as high quality mountain bike trails. This is an incredible mountain bike circuit and any mountain biking enthusiast will be licking their lips when there about to tackle this one. This would have to be one of the best long distance mountain bike circuits in Australia. Easy to rate this one, 5 stars. Directions to Canberra Centenary Trail. 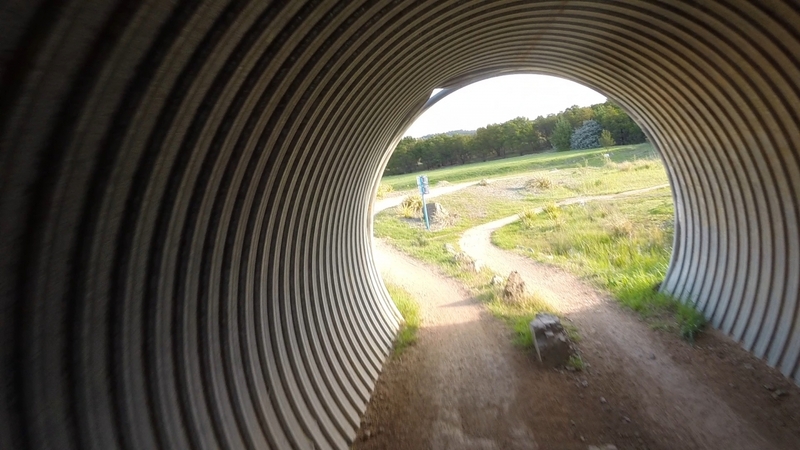 There are numerous places where you can start on the Canberra Centenary Trail. See the map on the maps tab and pick a spot to start your ride. It’s a good idea to do a car shuffle to cover as much of trail as possible. Canberra Centenary Trail Photo Gallery. Canberra Centenary Trail Youtube Clip. Mountain bike trails Canberra, act mountain bike trails, Canberra mountain bike rides, tracks, trails, Canberra Centenary Trail.